And here’s another Haunting of Hill House/House on Haunted Hill similarity: The Castle movie also got a remake in 1999. 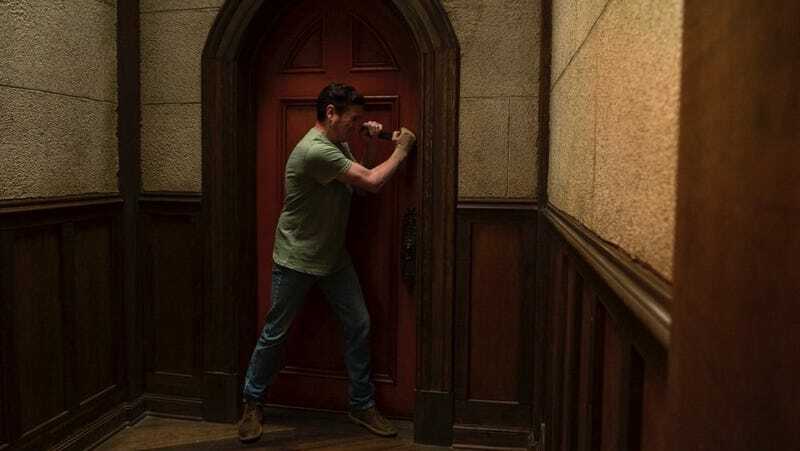 In the newer version, the strangers (including Ali Larter, Taye Diggs, and Chris Kattan) are offered a million bucks to last the night in an old insane asylum. Geoffrey Rush plays the slippery rich guy—and, as in 1999's The Haunting, there’s an unnecessarily elaborate backstory shoehorned in, as well as some heavy-handed special effects.